PLAN Australia is one of Australia's largest mortgage aggregation groups, with over 1,400 mortgage brokers in their membership. 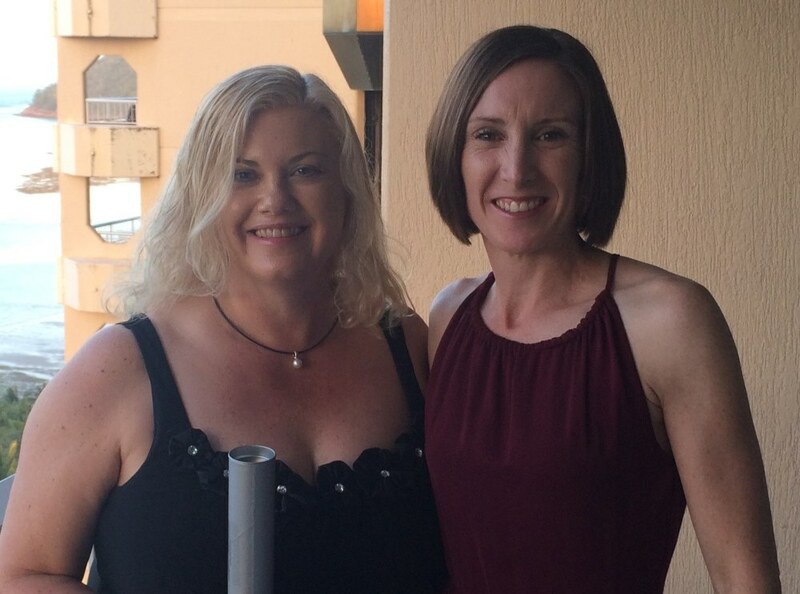 In 2016 the PLAN Australia conference was held in Hamilton Island in September which Angelique and Kerry were lucky enough to attend. Territory Loans received recoginition for their contribution to PLAN Australia and the mortgage broking industry by being awared Business of the Year - SA/NT (2-5 Loan Consultants) which was presented to Angelique and Kerry at an awards dinner. Richard also recived an individual award in 2016 - Gold Award for Excellence in Finance. PLAN Australia is one of Australia's largest mortgage aggregation groups, with approximately 1,300 mortgage brokers in their membership. 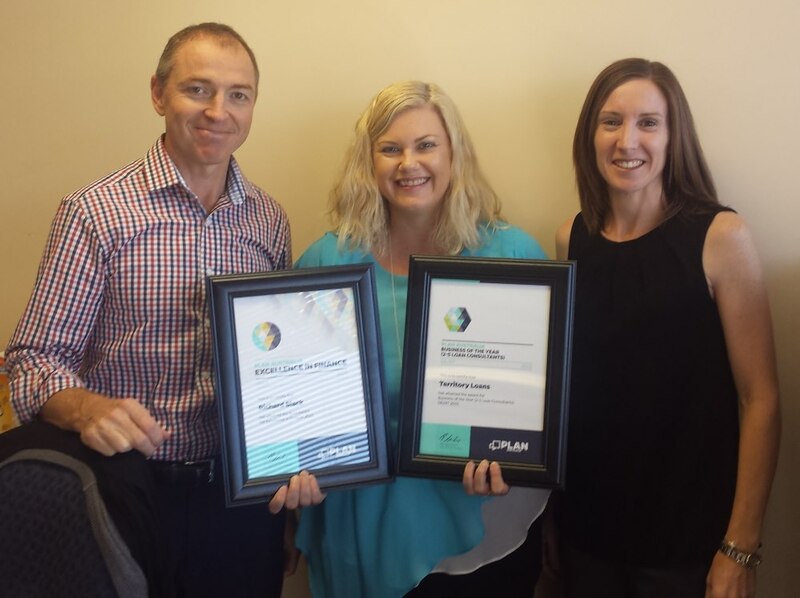 The PLAN Australia conference was held in Adelaide in September this year with Richard and the Territory Loans team receiving recognition for their contribution to PLAN Australia and the mortgage broking industry. Richard was awarded the Gold award for Excellence in Finance. Territory Loans was awarded Business of the Year - SA/NT (2-5 Loan Consultants).